Do you want to get more from yourself, your people or your organisation? Do you want to release the potential in yourself, your people or your organisation? Do you want to be a better manager and lead your people more effectively? If you do then Enabling Transitions will make it happen. 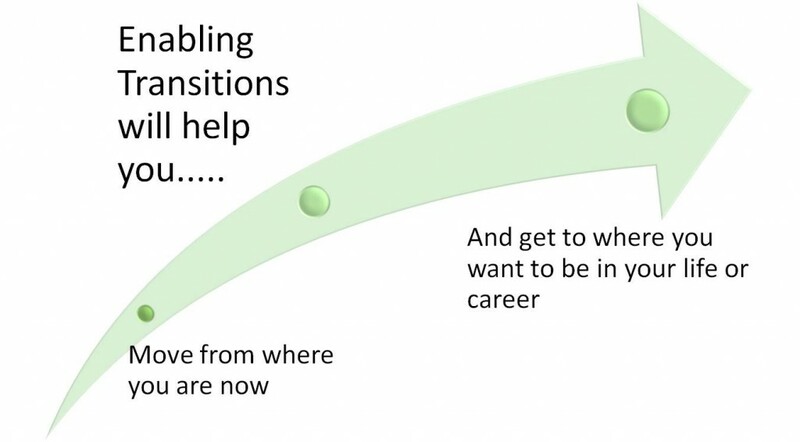 At Enabling Transitions we help you and your people progress from where you are today to where you want to be. This practical approach to improving yourself and your people gives long term benefits to all. 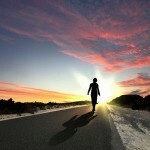 Everyone can use this, even the most successful of us that want to go that extra mile in our lives. Enabling Transitions- a no nonsense approach to improving yourself and your people….results focused, practical and cost effective.